Our Club :: Liphook is a traditional golf club with one of the best courses in the country. Opened in 1923, the course was soon recognised by the R&A as an exemplary inland heathland course and is also an early example of strategic design for golf courses. Liphook is a traditional golf club with one of the best courses in the country. Opened in 1923, the course was soon recognised by the R&A as an exemplary inland heathland course and is also an early example of strategic design for golf courses. Liphook is currently rated as No. 67 in the UK in the Golf Monthly Top 100. Our VISION is to provide a golfing experience which goes beyond our members' expectations both on and off the course. building our reputation as a welcoming golf club run by members for its members. maintaining the traditions and values of the club while embracing change to meet our future needs. continuing to develop our renowned, challenging and meticulously maintained heathland course providing year round golf on some of the finest greens in England. enhancing the enjoyment of the course with a comfortable clubhouse, excellent facilities and superb quality and value catering. 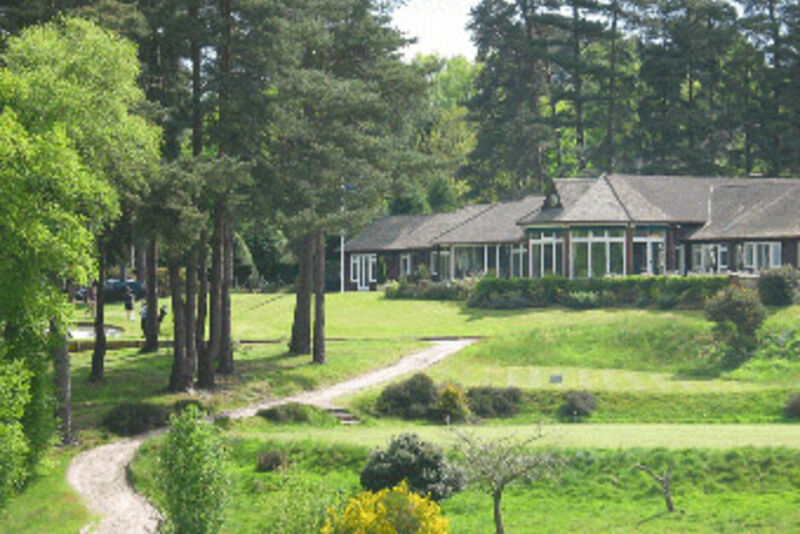 This section provides a brief History of Liphook Golf Club and information about the Clubhouse . 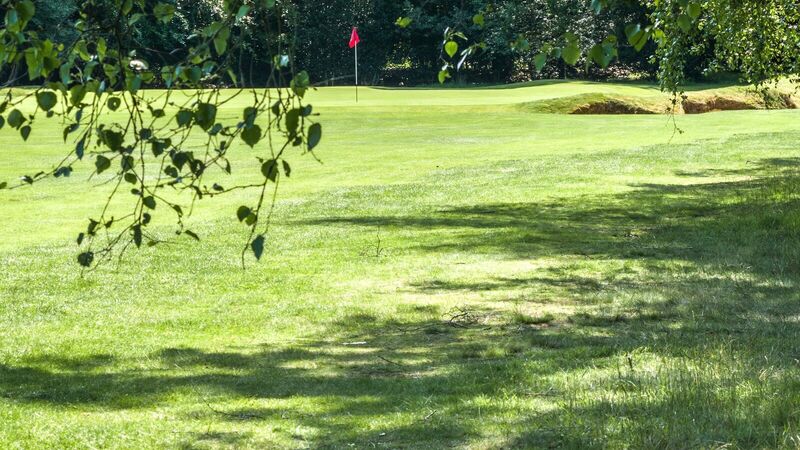 There is a section on Bohunt Manor Golf Club which was founded in the same year as Liphook and shares the course and facilities.